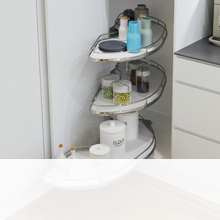 Vauth Sagel develop and produce furniture components for a range of applications in a number of their own manufacturing sites in Germany. 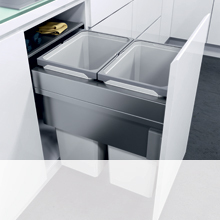 Delivering ‘German engineering excellence’ for over 50 years, Vauth Sagel is a trusted brand within the kitchen furniture industry. 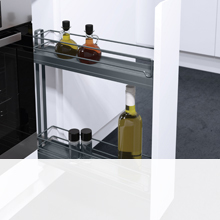 A family run and owned company, the superior quality of their products and great customer service is of the upmost importance. 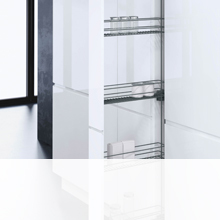 Vauth Sagel’s product offering consists of over 7,500 kitchen products, which proudly service a variety of markets, including the leisure, medical and automotive industries. 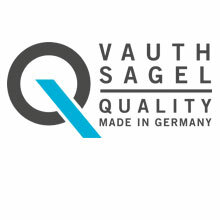 Häfele are proud to be a UK distributor of Vauth Sagel’s product range, and can now offer an exclusive Vauth Sagel 10 Year Product Warranty.